Mike ia a chartered engineer with a PhD in mechanical engineering from UCL London. 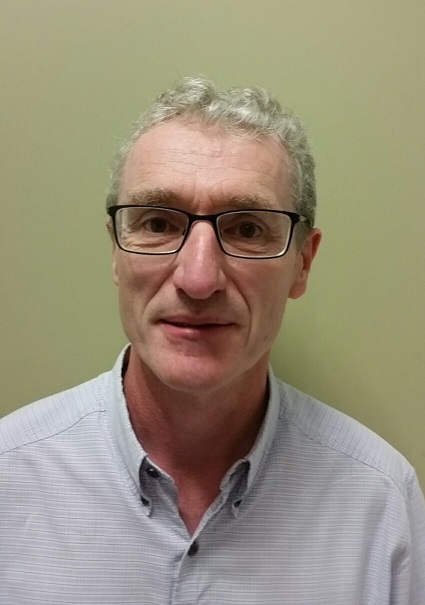 After a carear in the UK automotive industry including Lotus Cars and laterly as Chief R+D Engineer at Cosworth Technology, he has worked in NZ for 10 years on engines, coatings and materials and brings extensive engineering and product development knowledge to the TiDA team. Aamir holds a PhD in Materials Science, gained from Waikato University in materials science. 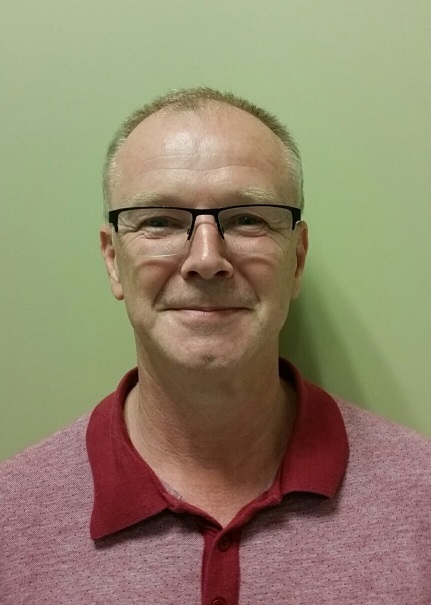 He has been with TiDA since the start, and has considerable experience with the TiDA test equipment and facilities. 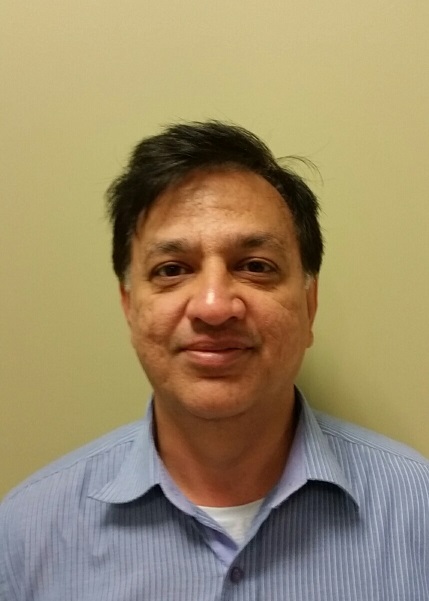 Aamir is expert in scanning electron microscopy, mechanical testing and heat treatment. 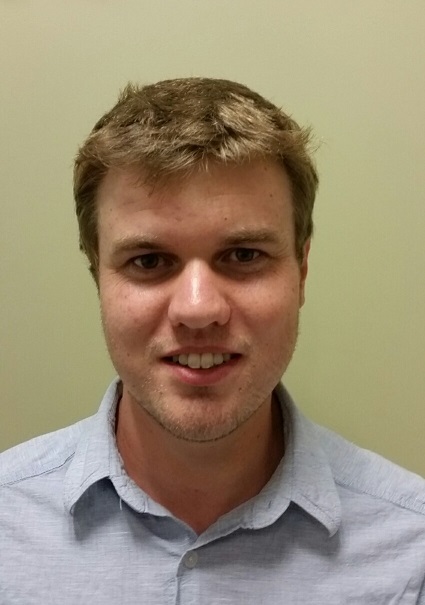 Ben is currently working towards his PhD in Additive Manufacturing at UOW. He splits his time “80/50” between his research engineer role forTiDA and his PhD. Ben has extensive knowledge of powder metallurgy, 3D metal printing and CAD software. Simon gained an engineering degree in England in the 1980’s but has spent most of his working life in IT and business management. He looks after the business side of TiDA on a part time basis, and helps out with other work when needed.